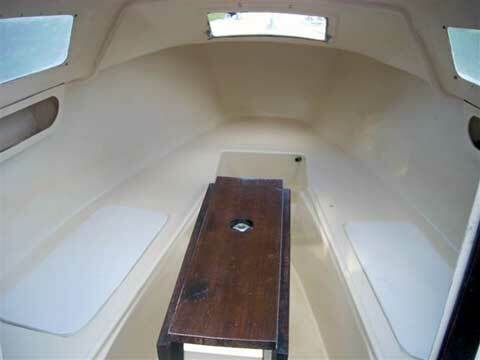 built by CL boatworks in Canada. 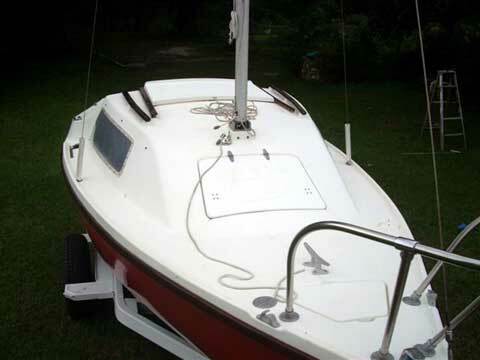 The boat is in very good shape and draws only 9" with the board up. 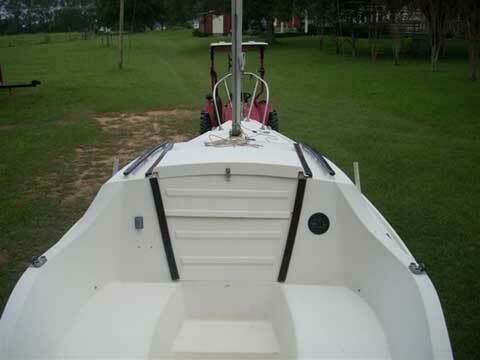 Since she weighs only 1,200 pounds she is easy to tow, launch and rig. 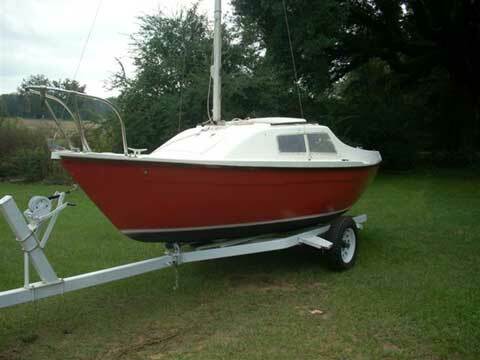 Her shoal draft enables her to sail in very shallow water and she can be beached for a walk on the shore. This sloop is ready to go sailing. 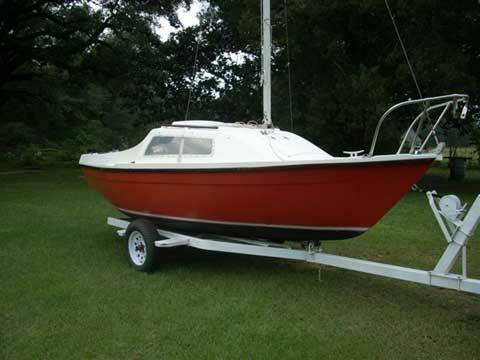 Please mark my Sandpiper 19 #100 sailboat as sold. As always I appreciate your help very much.